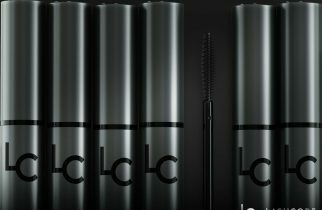 Lashcode – a mascara that amazes even make-up artists! 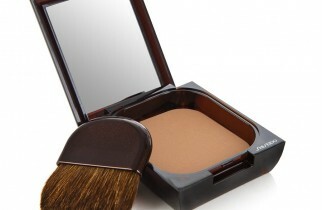 How does Glamglow THIRSTYMUD™ Hydrating Treatment face mask work? 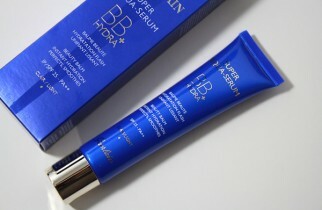 Super Aqua-Serum Hydra BB+ from Guerlain. 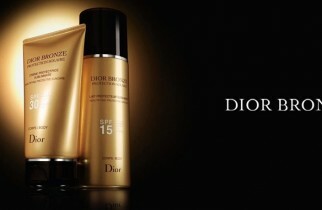 Plus for your skin? 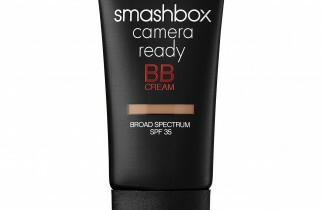 Can Camera Ready BB Cream SPF 35 from Smashbox replace make-up foundation? 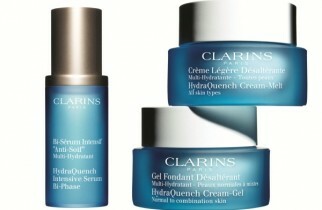 Individual eyelashes, cluster eyelashes, strip eyelashes or natural methods for longer eyelashes?